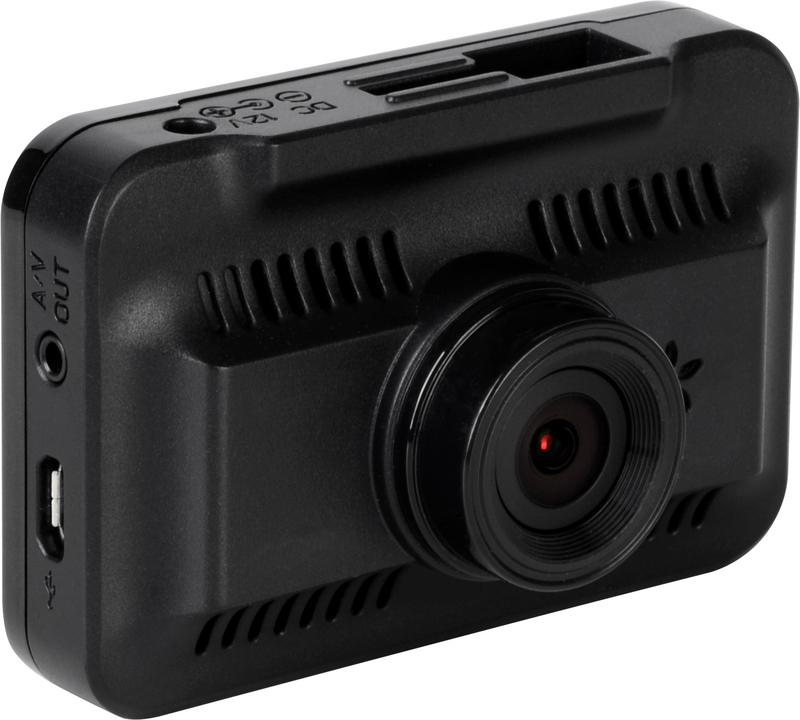 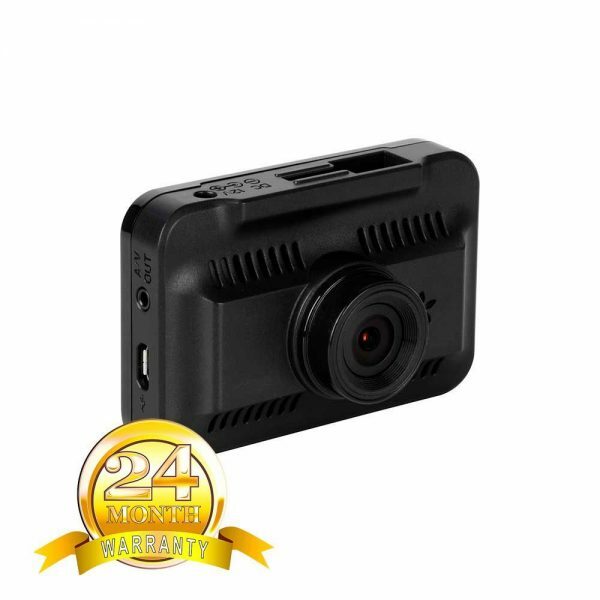 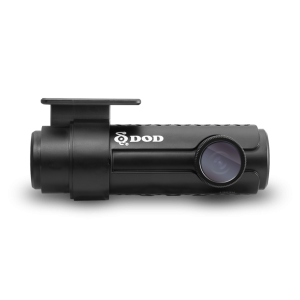 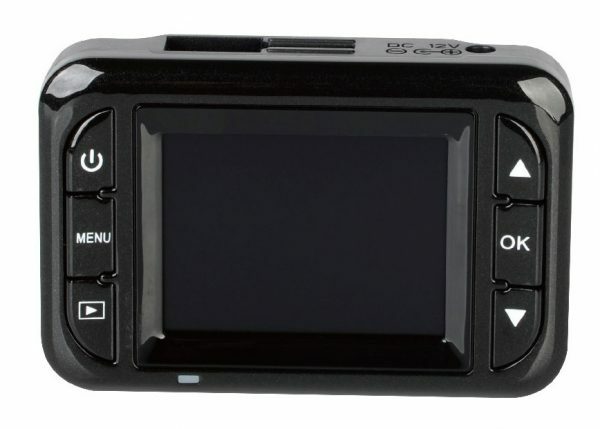 The Street Guardian SG9665XS-V2 Dashcam DVR is the perfect entry level camera, for in car drive recording. 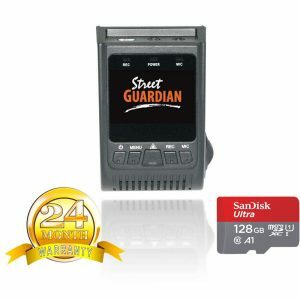 This unit comes complete with a 64GB memory card, mounting hardware and cabling. 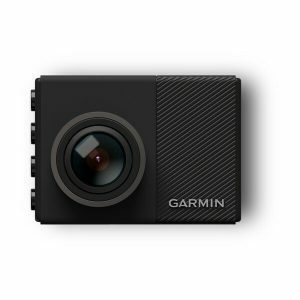 Ready in install, you’ll be setup for recording in no time. 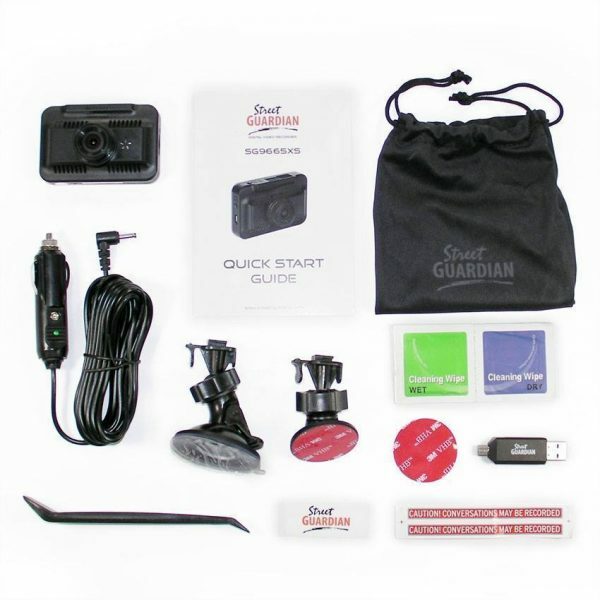 Package Includes: Camera, 3M Mount, Suction Mount, Power Cable, Quick Start Guide, 64GB Memory Card, Accessory Kit.